Okay, I admit it. I'm one of those people who uses the word whirlwind way too much in describing frantic and/or exciting moments from my life. However, there is no other word I can think of that accurately capture these last six months for me, so until further notice, whirlwind will continue to define my world, day in and day out. Working at Warner Bros. has been incredibly challenging and exhausting, testing my boundaries regularly and beating me up to a bloody pulp, but at the same time, I love the rush of leaping out of my comfort zone, battling deadlines and budgets, developing new and effective ways to up my game, while still delivering soundscapes that are unique, defined, accurate, rich and client-approved. I liken the compressed and adrenaline-laden schedule of television post production to that of the newspaper business, where it's chop-chop, mix-mix, print and deliver... right on time for the morning edition. And there better not be any misspellings! It's definitely a grueling, trying and nerve-wracking whirlwind, but also a highly satisfying and cathartic one. I've bonded with a number of my WB peers while battling it out in the TV trenches, and I look forward to many more battles. Yes, I'm a glutton for punishment. Season One of The 100 wrapped in mid March and is currently performing at solid levels on the CW. I'm crossing my fingers that it gets picked up for a second season! Since the show's end, I've had the good fortune to have found editorial work on a number of WB projects, namely some short stints on Arrow (CW) and Crisis (NBC), and am just about finished with sound design on Kevin Smith's new film, TUSK, starring Justin Long, Genesis Rodriguez, Haley Joel Osment, Michael Park and Johnny Depp. As this work day slowly comes to an end, I am mentally getting psyched for the next phase of my journey... the whirlwind of all whirlwinds: Pilot Season. 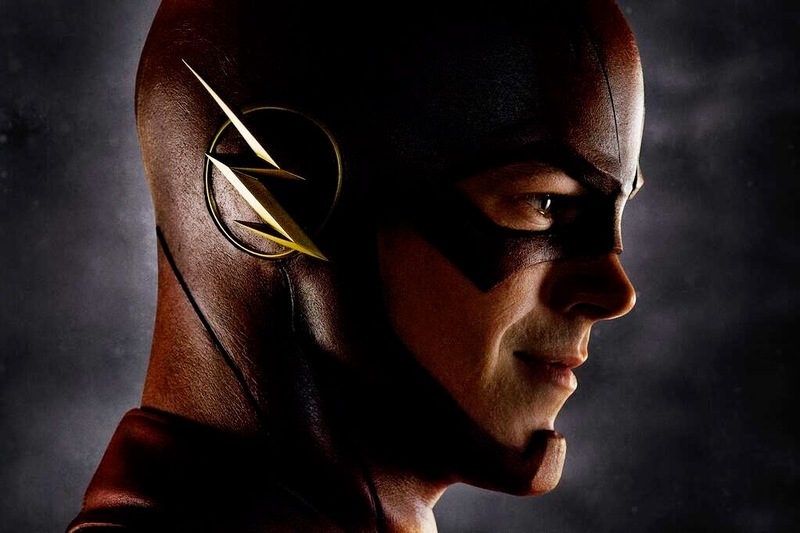 It beings tomorrow with The Flash (CW), and continues on at a rat-a-tat-tat pace for the rest of the month with three other incredible shows: A to Z (NBC), Forever (ABC) and Empire (Fox). My plate is full and I'm grateful to the TV gods at the top for helping to make this happen. If I survive this tempest, I'll report back at the beginning of May. Many blessings and thanks for reading!